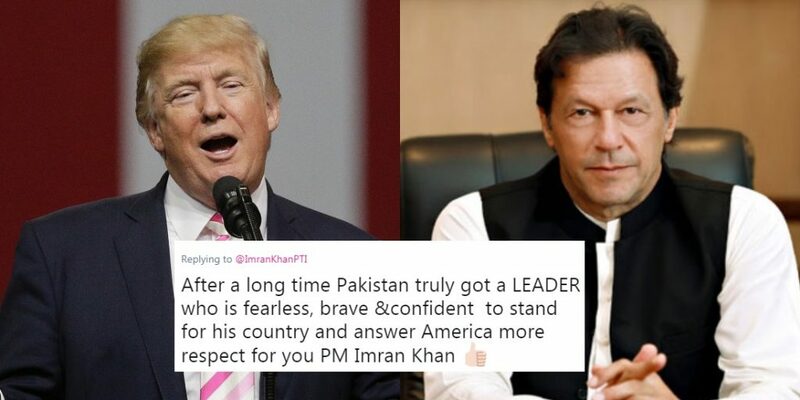 America Submits To PM Imran Khan's Anger Acknowledging Pakistan's 'Critical' Role In South-Asia! 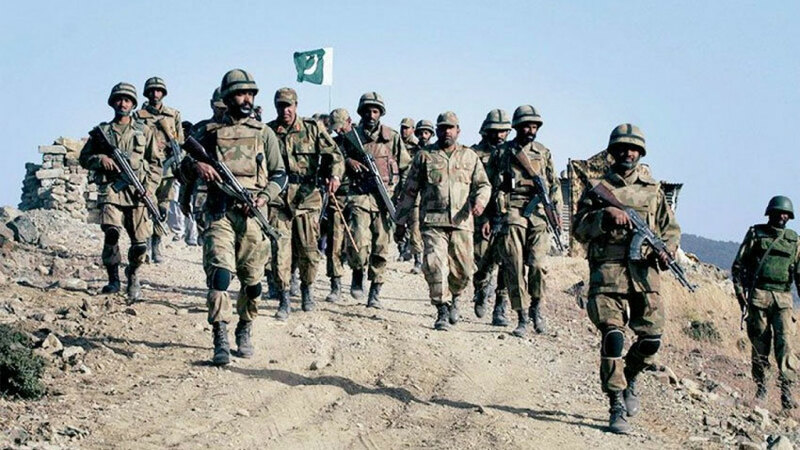 Ever since the inception of Pakistan, the country has been forcefully asked to ‘do more’ in every field of life. Alliances created between Pakistan and other countries during the 70+ year history have hurt it more than the policies it has created itself. When America voted in a demagogue into power as its President, the whole world knew that the country would now do and say things that even most of its people do not believe. That’s exactly what happened when Donald Trump decided to discuss Pakistan. The rhetoric of his words on why the US cut military aid to Pakistan was: “they don’t do a damn thing for us.” Even though most probably, Trump knew the facts and figures of Pakistan’s support in the war against terrorism, it was up to Imran Khan the PM to remind Trump of what all the country had done. After Imran Khan’s shut-up call to Trump and his stiff stance, media from all over the world covered the news. Then, something happened which was unprecedented in all manners. 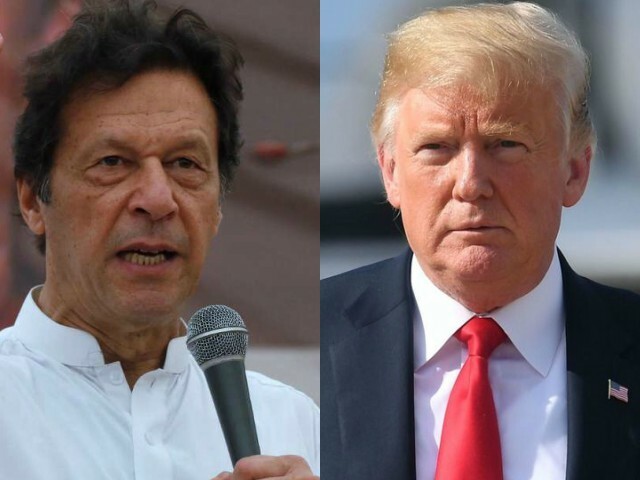 The Pentagon submitted to Imran Khan’s anger, acknowledging Pakistan’s ‘critical’ role in South-Asia and their support to the United States. 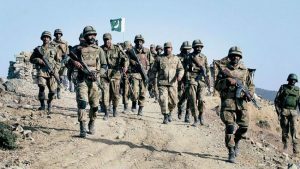 Defense Press Operations Director Colonel Rob Manning, while speaking to the media during an off-camera conference, stated that “Pakistan remains a critical partner to America’s South Asia strategy.” These words back PM Khan’s stance and the reality which the world is well aware of. “The US and Pakistan have a strong mutual interest in the region. As you know, they are critical [and] vital to the South Asia strategy and including the facilitation of a peace process that would lead to a stable and peaceful Afghanistan,” Rob Manning said. This news proves that America, apart from Donald Trump, is keen on working closely with Pakistan, offering aid and solving the Afghan crisis. However, for an inciteful leader like Trump, taking shots at Pakistan without rhyme or reason is hitting a new low.